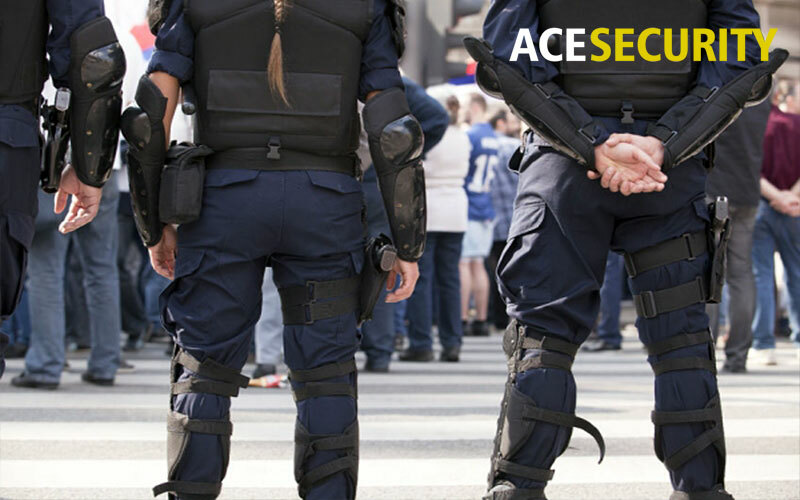 Ace Security provides quality event security services in London and surrounding areas. All our event security guards are SIA licensed. Moreover, they are friendly and professional and will make you feel comfortable around them. If there is an event coming up that is important for you, we can help you in providing foolproof security for that. As organizers of an event, it is understandable that you would want to conduct it in a safe and smooth manner. Whether it be a public festival, a music concert, a wedding, we are here to help you secure it. We have been providing security guards for various types of events, large and small, public and private. Our security staff and bodyguards have vast experience in securing events around London city. They are fully vetted and insured. Most of them have been previously working in the military and police. We run a very strict policy for the recruitment of our security staff. This way we make sure we only recruit the best male and female staff in London. This also helps us provide quality security as well as friendly customer service for your event participants. The training and experience that our guards have, plus the strict vetting process during recruitment, all this makes our staff the best in London. Our goal is to make sure a pleasant and secure environment for all to enjoy. We also aim to prevent any violence or drug and alcohol abuse. Every event is unique with its own set of security challenges. Before we make any plan to secure your event, our manager will discuss with you all details of your event. We would want to know all security needs, to the finest detail. That is because we want to make sure your event is fully secured. We don’t want to leave anything to chance. Feel free to contact us for inquiries on event security services in London. For an initial consultation with a member of our team, give us a call. Click the orange button below to call us today.